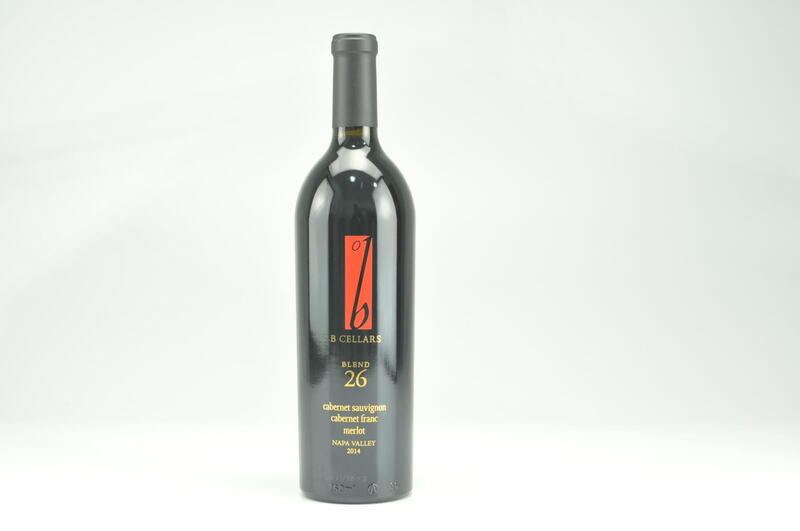 The other innovative blend is the 2014 Proprietary Red 26, which is completely different, containing 60% Cabernet Sauvignon, 30% Cabernet Franc and 10% Merlot. 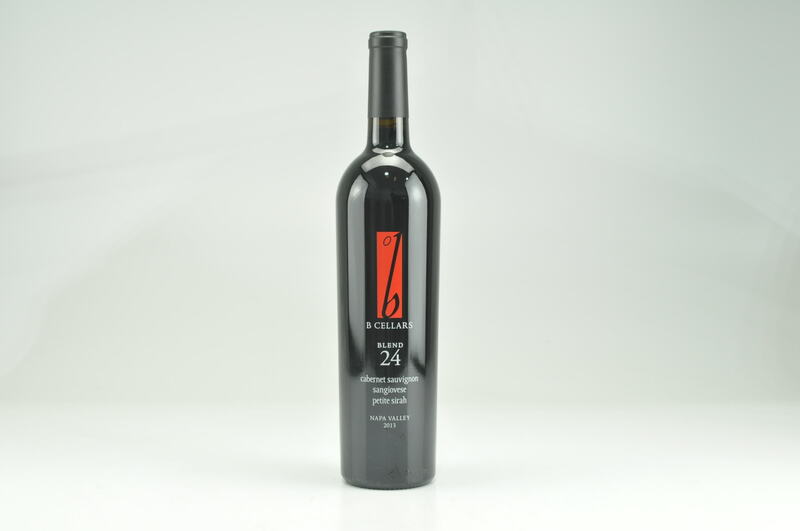 This is a beauty, even better than the Blend 24 in terms of richness, complexity and overall style points. 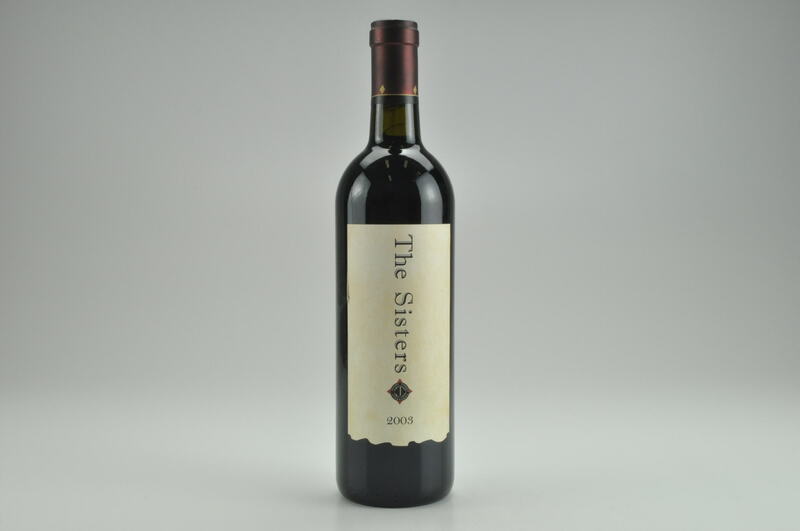 This is a deep ruby/purple wine with velvety tannin, voluptuous texture, oodles of blueberry and blackberry fruit, as well as licorice and incense. 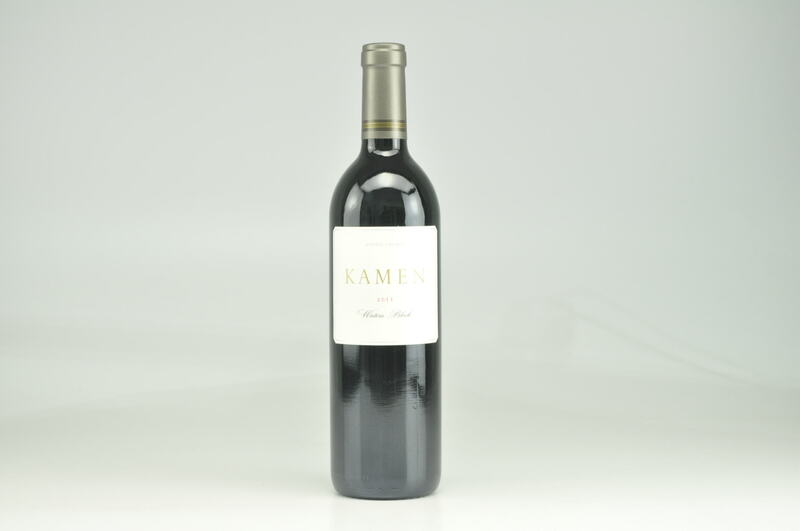 It is full-bodied, lush and a total hedonistic and intellectual turn-on. 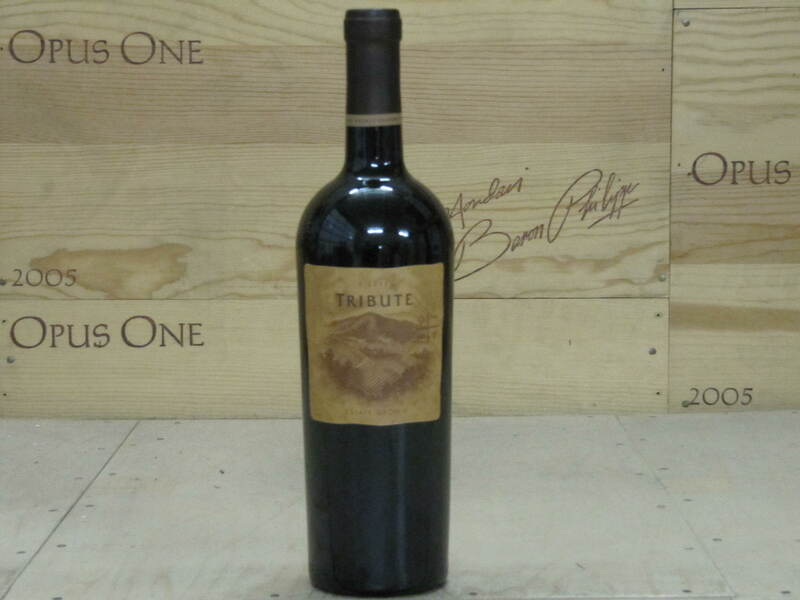 Drink it over the next decade.